My #HarlequinSecretValentine giveway is now live on Goodreads and is open to all all around the world. 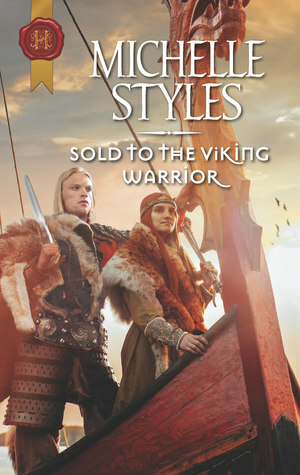 It is for my latest SOLD TO THE VIKING WARRIOR and includes as a secret surprise, a book from one of my favourite Harlequin Historical authors. 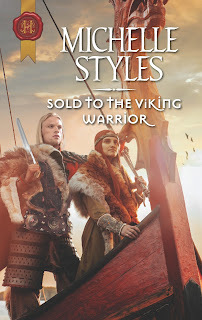 Super pleased to discover that Maria Ferrer of the RT Book Reviews has rated SOLD TO THE VIKING WARRIOR four stars. Her main comment totally made my day Everyone loves Styles’ Vikings! She’s penned another sensual tale, this time about a wary widow and a strong-minded Viking. You can read the full review here. I am grinning ear to ear as I work hard on the next one!